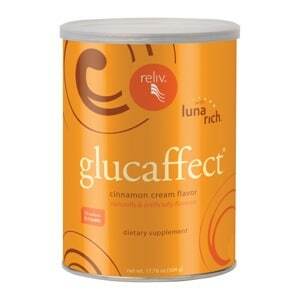 We designed our formulas to meet a variety of individual health needs with targeted nutrition. What kind of wellness support are you looking for? We believe your physical, emotional and spiritual selves must balance to achieve your optimum state of wellness. For all these needs and more you can tailor the program that’s just right for you. We’re here to help guide you. Contact Us. 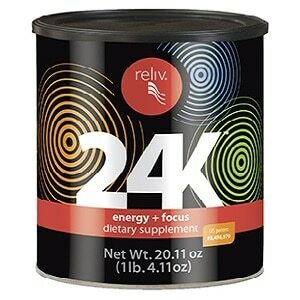 Break the fatigue cycle with 24 active ingredients for healthy energy, focus and stress relief. Contains no caffeine, no sugar! Combines the best traditional Eastern herbal therapies with cutting-edge nutrients clinically proven to help repair and restore existing joint tissues. Help reduce total cholesterol, LDL (bad) cholesterol and triglycerides, as well as increase HDL (good) cholesterol and lower blood glucose levels. 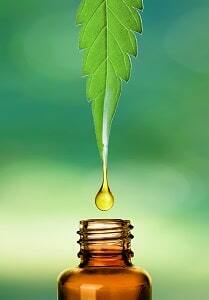 The latest in natural wellness technology with the purest CBD (Cannabidiol) Hemp Oil. A real game changer - Learn more about availability and business opportunity! 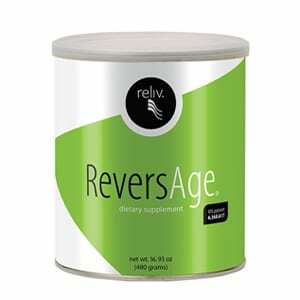 Soluble and insoluble fiber to help balance, restore, and revitalize. 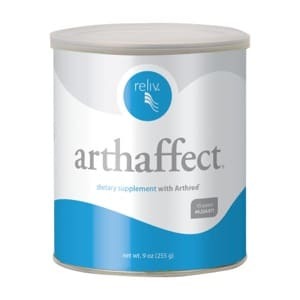 In addition to an exclusive blend of antioxidants, enzymes and herbs for overall well-being. A groundbreaking nutritional approach to blood sugar management and metabolic syndrome. 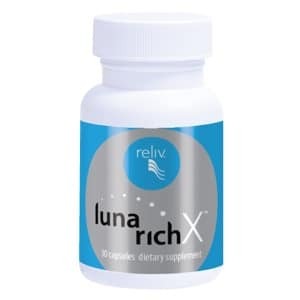 The purest, most bioavailable, and concentrated form of lunasin ever produced. Three proprietary complexes to address aging at every level, creating balance in the body’s major systems and enhancing overall wellness.